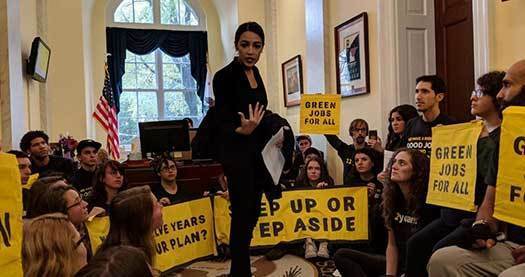 It was an iconic moment: Young people occupy Rep. Nancy Pelosi’s office demanding a Green New Deal to put millions of people to work making a climate-safe economy—when suddenly newly-elected Congressional representative and overnight media star Alexandria Ocasio-Cortez joins them with a resolution in hand laying out principles for a Green New Deal. The proposal has since amassed growing support among Congressional representatives, progressive organizations, and young people across the country. 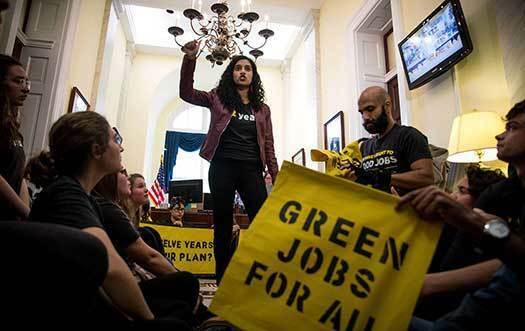 In this special issue of Making a Living on a Living Planet, we ask, What does the Green New Deal mean for labor?  Pictured above: Sunrise posing a simple question to Nancy Pelosi. While there are a variety of detailed proposals for a Green New Deal, Alexandria Ocasio-Cortez’s proposal promises to create millions of jobs through building a new 100%-renewable electrical system and a national “smart grid,” retrofitting residential and industrial buildings, and building a new, low-emission transportation system. 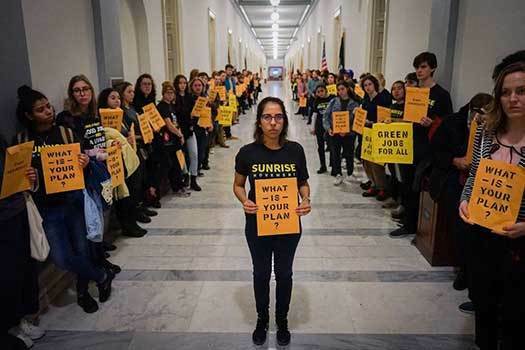 Why a Green New Deal? Only protecting humanity from climate catastrophe can unify the political forces needed to meet labor’s demands for jobs, union rights, economic security, full employment, and worker empowerment.